The OrthoNOW medical franchise training and support team is dedicated to helping our franchise owners thrive by offering all the tools and resources needed to grow and manage their business. We take you through the first early stages of building the foundation through the opening of your new business using specific, task-oriented checklists that help you stay focused on top priorities. Even after launch, we are available to support and guide you as you continue to grow your business and navigate the journey of franchise ownership. With our full support and a pre-opening package, you’ll be able to hit the ground running as soon as you complete our pre-opening task list and the required week-long franchise training session. Our national vendor partners will assist you with locating the best sites in your territory. 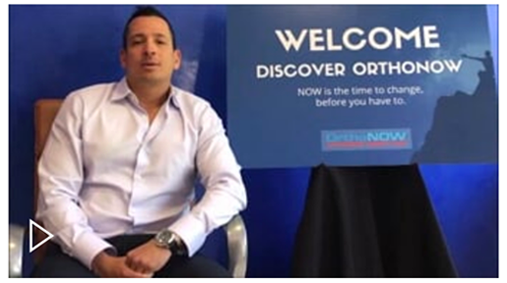 Comprehensive training is conducted prior to opening your OrthoNOW Orthopedic Urgent Care Franchise and it is conducted by our professional team with years of experience in operating your own OrthoNOW. The initial training is typically conducted at our headquarter location in Miami, Florida as well as your Center. The training is included in your franchisee fee and you are only responsible for your travel expenses. Onboarding training includes 5 days of classroom and onsite training conducted at a local OrthoNOW urgent care franchise facility. Our initial training program is managed by OrthoNOW University and occurs near the opening date of your new business. 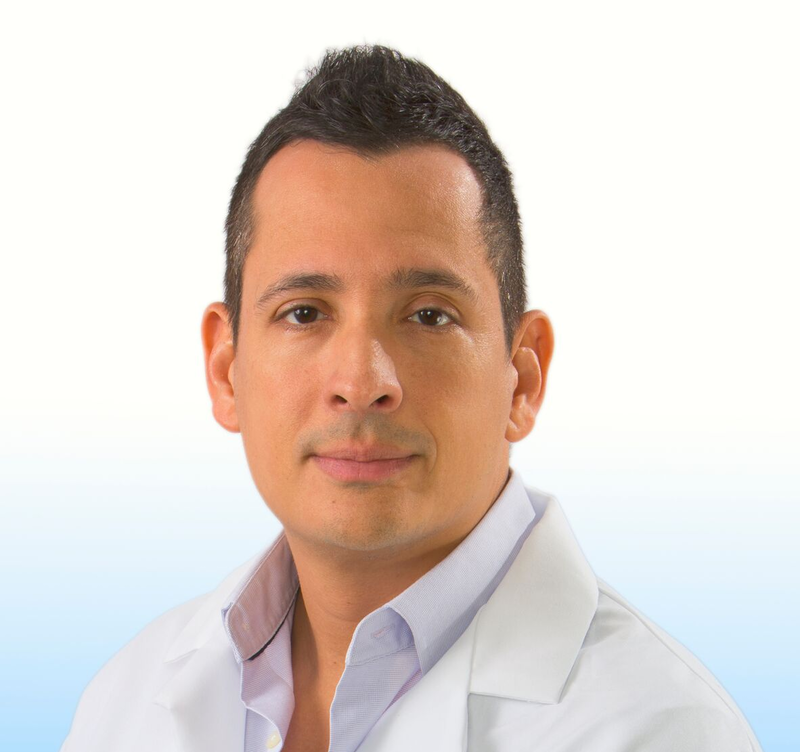 This comprehensive, hands-on training program is designed to help you understand every aspect involved with building and growing a profitable OrthoNOW medical franchise. 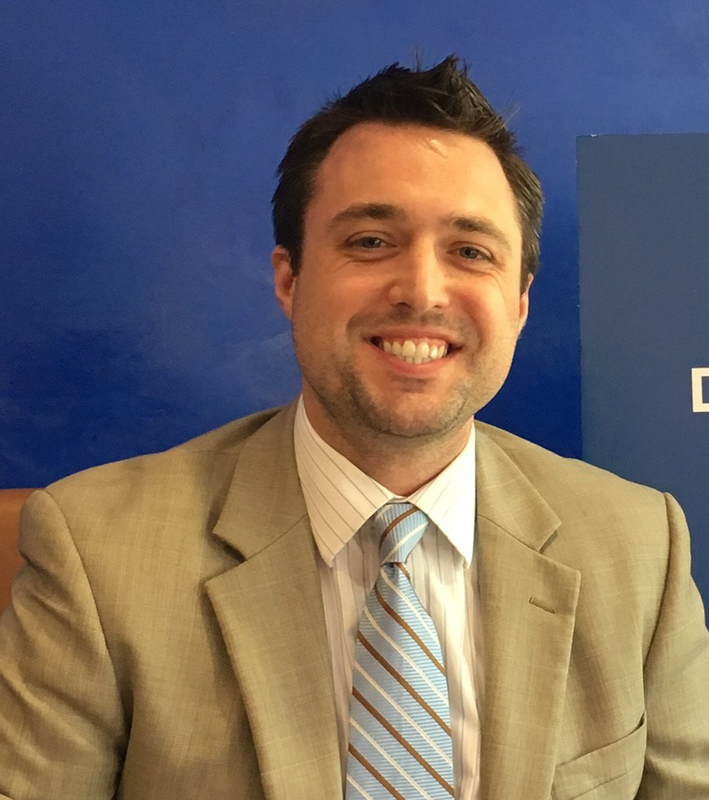 Be completely ready to open and operate your OrthoNOW Orthopedic Urgent Care Franchise. Be ready to hire and manage employees for your business. Manage your billing and collections. Perform effective advertising and marketing campaigns, public relations strategies in order to establish and grow your business. Perform and handle the day to day operations of your Center. Implement new marketing strategies to improve and maximize awareness and your brand recognition locally. At OrthoNOW® we understand that your Center’s financial prosperity is impacted by how effectively you manage your business. As part of our on-going commitment to our Franchisee’s we will work side by side with you to encourage your success. You will be assigned an operational consultant and we will also provide complimentary on- going refresher trainings and webinars created to provide detailed instruction about effective advertising and marketing techniques, operation management and leadership training. Assistance with partnering with small to mid-sized corporations located within your territory for worker’s comp referrals. Every year, our corporate support team will meet with you to review your financial statements and help you with next year’s budgeting process. Advertising and marketing will be a critical component of your Center’s profitability. As part of our on-going promise, you will receive professionally produced, ready-to-use marketing and advertising materials that are easily be adaptable to your specific location and access to the sharing portal. 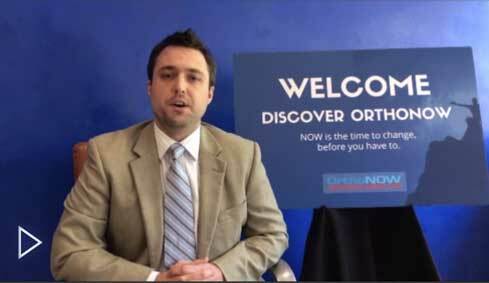 The following is not directed to any person in the Registration States by or on behalf of OrthoNOW, LLC, or anyone acting with the knowledge of OrthoNOW, LLC. No franchises can be sold in the Registration States, by or on behalf of OrthoNOW, LLC, until the offering has been registered and declared effective and the appropriate Registration State Franchise Disclosure Document has been delivered before the sale and in compliance with the franchise laws of the respective Registration States.